Only a makeup artist can understand an importance of a big round makeup brush because flawless application is only possible with choosing a right tool! 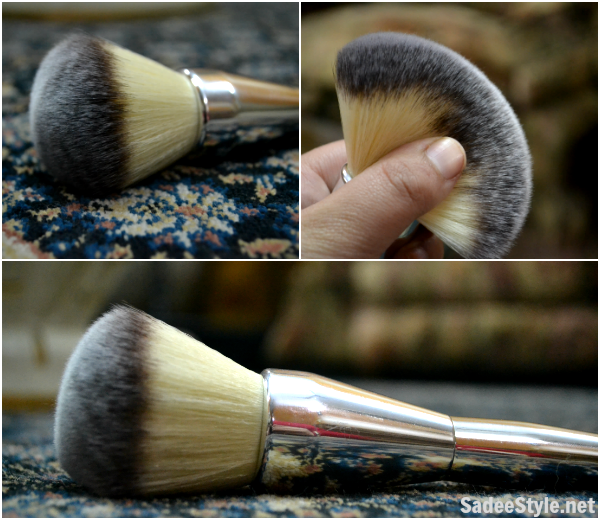 I've been using a Sigma Brushes and completely satisfied with its results. I always recommend big brushes for applying blusher since big brushes are comes with flexible bristles those make application flawless, neat and clean but a question is which brand offers a most affordable makeup brushes range without compromising on quality. Well, when its come to buy a makeup brushes i always prefer china made makeup brushes those are amazingly affordable and can be compared with every big brand makeup brushes but a good thing is they can be purchased within 10$ max. A big round makeup brush is fully dense and feel so smooth and available on Tosave in just 3.18$, definitely worth the price. It's probably a most compatible blusher brush made with finest fiber bristles which make application very convenient and provide a perfect complete sheer coverage. A beautifully designed brush comes with 20cm chrome handle with 4.5cm bristle length which is perfect for professional and personal use. 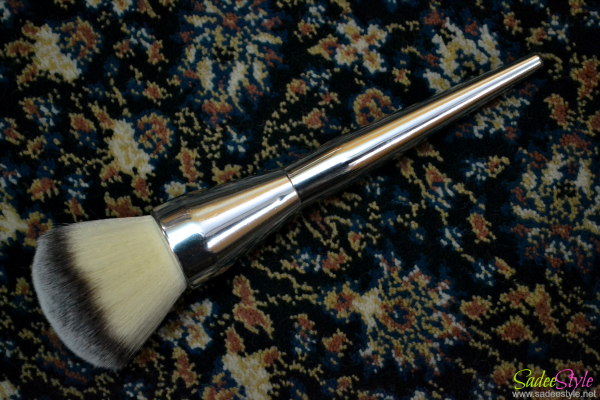 It has become my favorite brush ever since I got it. I will rate this product 5/5 due to its exceptional quality, versatility, power of application and super economical price tag. Highly Recommended.